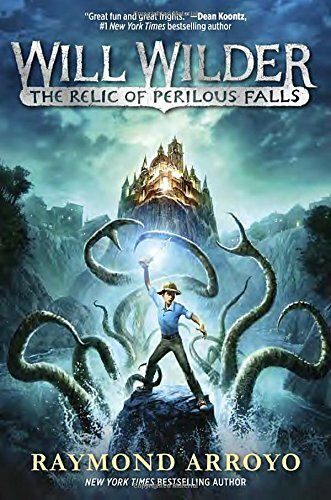 Fans of Rick Riordan’s Percy Jackson and the Olympians and Peter Lerangis’s Seven Wondersseries will embrace this first epic adventure in a rollicking new series by a New York Times bestselling author. 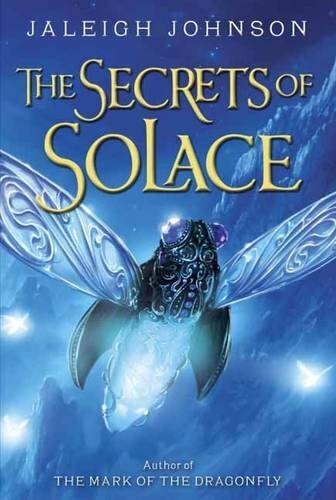 From Jaleigh Johnson, the acclaimed author of The Mark of the Dragonfly, comes another thrilling adventure in the magical world of Solace. Raffa Santana has always loved the mysterious Forest of Wonders. 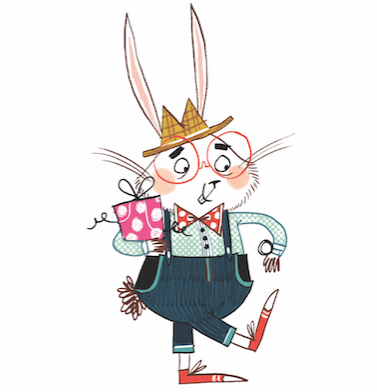 For a gifted young apothecary like him, every leaf could unleash a kind of magic. 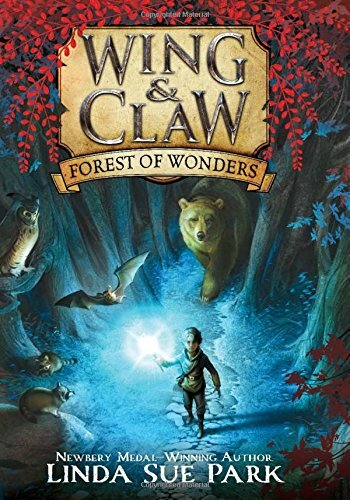 When an injured bat crashes into his life, Raffa invents a cure from a rare crimson vine that he finds deep in the Forest. His remedy saves the animal but also transforms it into something much more than an ordinary bat, with far-reaching consequences. 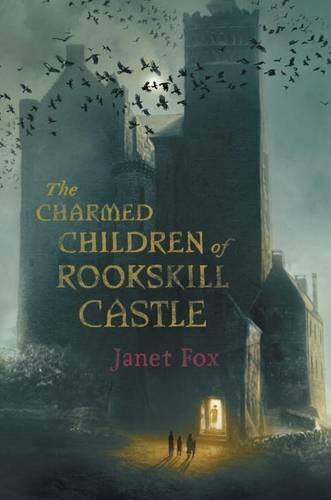 Raffa’s experiments lead him away from home to the forbidding city of Gilden, where troubling discoveries make him question whether exciting botanical inventions—including his own—might actually threaten the very creatures of the Forest he wants to protect. The first book in an enchanting trilogy, Forest of Wonders richly explores the links between magic and botany, family and duty, environment and home.